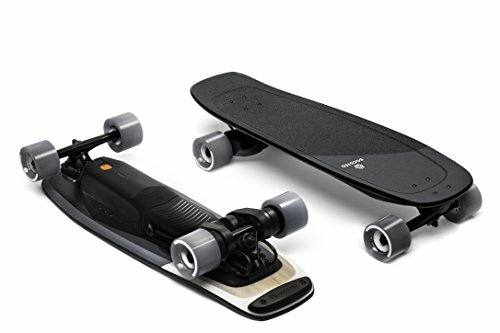 Purchase Boosted Mini x Electric Skateboard at Discounted Prices ✓ FREE DELIVERY possible on eligible purchases. Boosted Mini X is the stash-and-go Boosted Board experience you've been waiting for. At only 29. 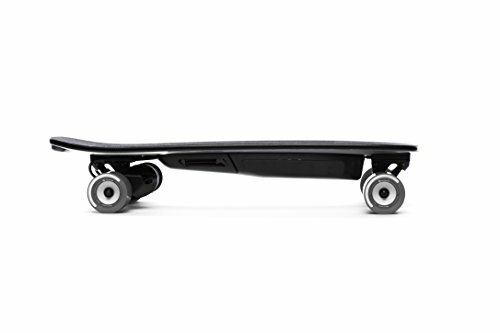 5 inches long, this electric skateboard fits perfectly under desks, in overhead storage on buses and Trains, and is built for riders who are always on the move. Our new custom-designed composite deck provides a wide, stable standing platform and features a deep dish concave shape for superior control. 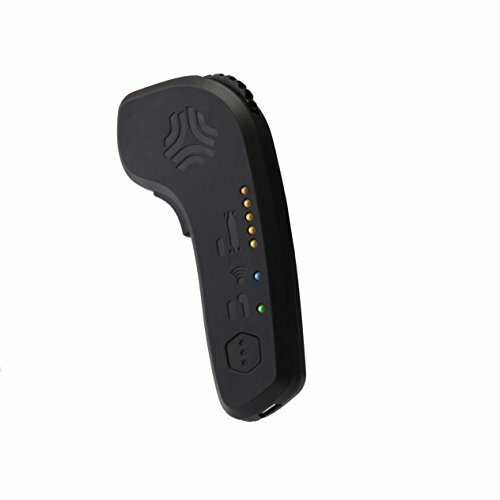 The kick tail design allows for quick pivoting in close quarters and lets you "float" over road imperfections. 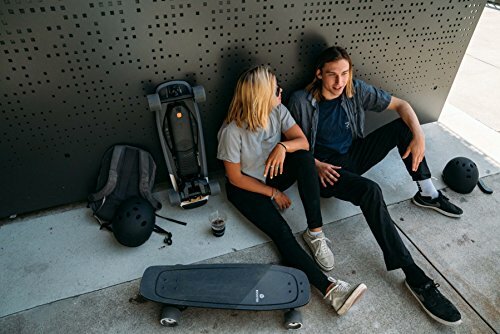 Best of all, Boosted Mini X delivers the same powerful acceleration and smooth, secure braking you expect from Boosted with ride modes and acceleration patterns designed to suit the board's compact profile. Boosted mini is where power meets agility. Get moving. Boosted Boards.